Mesh knitting, super easy to knit mesh, knit mesh lace, easy mesh for beginners. 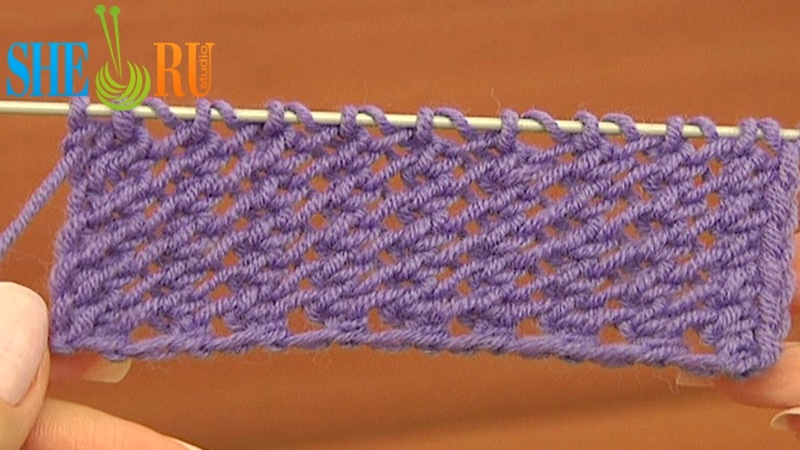 Learn how to knit a simple and very beautiful mesh stitch. The fabric looks like a double layered which is very soft and the same nice looking on the right and on the reverse sides. The pattern repeat for this knitting mesh stitch pattern is only one row -- all right side rows and wrong side rows are worked the same. This makes this stitch pattern very easy to remember. The beginner knitters should try because to make this mesh you only need to know two knitting techniques: how to knit 2 together and do yarn overs. This soft mesh stitch is great for shawls, wraps, pullovers, scarves, tops etc. Happy knitting!